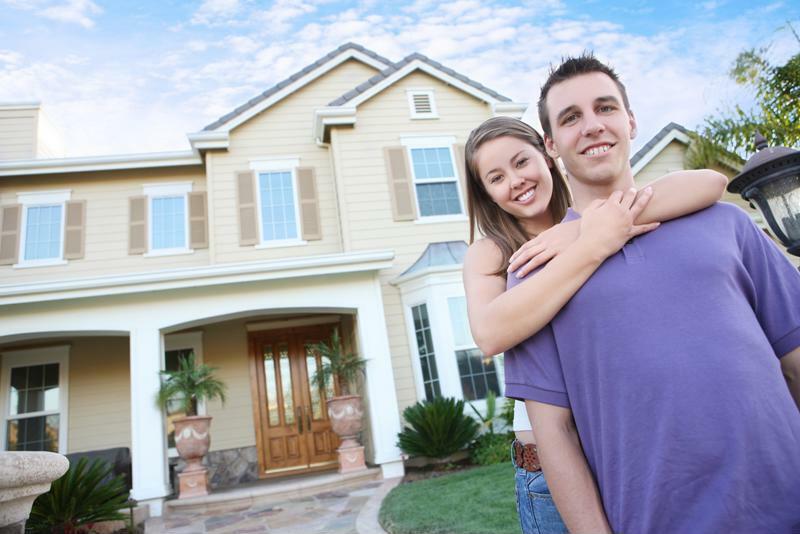 To those in the real estate market, summer is generally regarded as homebuying season. Sales start to pick up in the spring and stay strong during the warmer months. Following this trend, June saw increased sales of newly built and existing homes. Both categories reached numbers not seen since the Great Recession took its toll on the housing market. According to the National Association of Home Builders, 592,000 new homes were sold in June, an increase of 3.5 percent compared to May. This is the first time they have reached this level since February 2008, demonstrating the progress the housing industry has made over the past decade. NAHB Chairman Ed Brady, a home builder and developer in Illinois, said these numbers reflect their predictions for the housing market’s recovery. The organization’s chief economist, Robert Dietz, said he trusts that sales will continue to be strong throughout 2016. New homes weren’t the only ones being sold in increasing numbers in June. The National Association of Realtors announced that existing homes sales grew 1.1 percent from May to 5.57 million. This is a year-over-year increase of 3 percent, and represents the most homes sold in a month since February 2007. June marked the fourth consecutive month of gains in the existing home sales market. Lawrence Yun, the chief economist of the NAR, explained this could be attributed to continued job growth in addition to comparatively low mortgage rates. However, he said the future is uncertain. “Looking ahead, it’s unclear if this current sales pace can further accelerate as record high stock prices, near-record low mortgage rates and solid job gains face off against a dearth of homes available for sale and lofty home prices that keep advancing,” he said. An increase in first time home buyers played a significant role in existing homes sales. This demographic represented one-third of home buyers in June, up from 30 percent in May. The last time there were this many first time home buyers in the market was July 2012, when they represented 34 percent of buyers. First time home buyers comprised one-third of the market in June. In both categories, the Midwest and West saw the biggest gains. New home sales in the West increased 10.9 percent in June while existing home sales crept up 1.7 percent to an annual rate of 1.2 million in this region. In the Midwest, new home sales expanded 10.4 percent and existing home sales grew 3.8 percent to an annual rate of 1.35 million. The median sales price for existing homes increased in both regions. In the West, it rose 7.2 percent from last June to $350,8000, while the Midwest saw a price increase of 5.7 percent compared to June 2015, bringing the median price to $199,900. To learn how you can get a mortgage to buy a new or existing home in your area, contact the experts at Lenox/WesLend Financial or call 844-225-3669. As heard on the radio, it’s the biggest no-brainer in the history of mankind.